We come to you Where ever you are! We cut and install on-site at many locations. Others we will pull glass and use as a template to cut glass in-shop and return to install in 24 hour time frame. 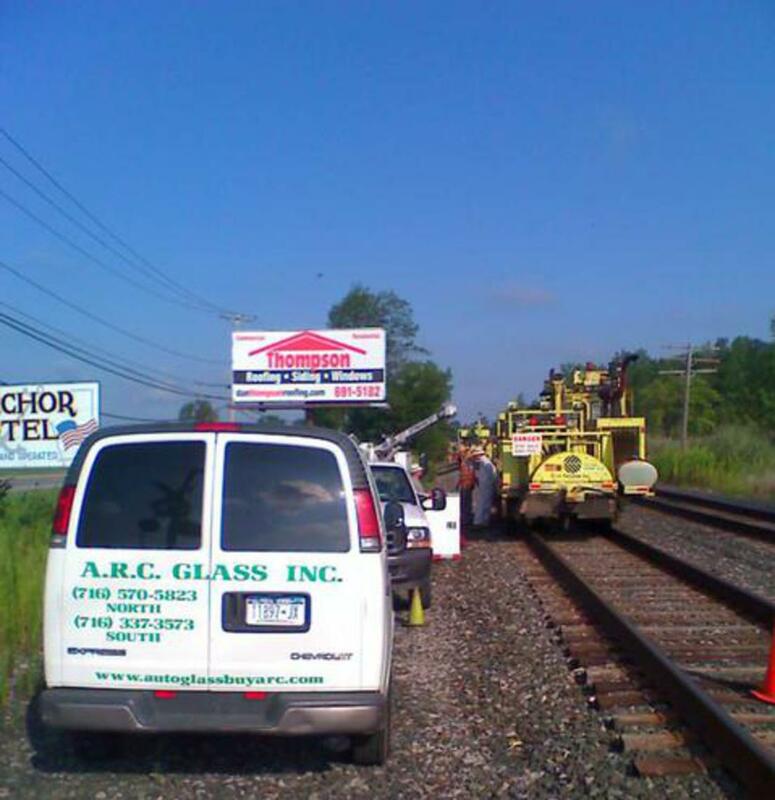 ARC AUTO GLASS cuts and installs Laminated Safety Glass for heavy equipment applications. We also supply Lexan as an alternative to glass as well. 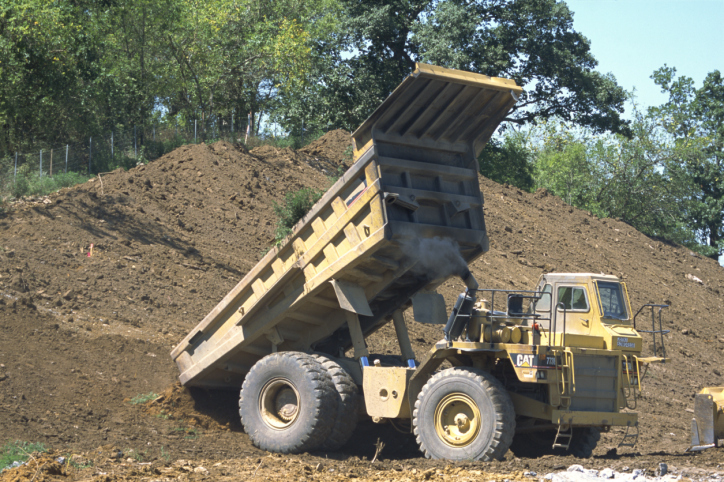 Earth-moving equipment manufacturers such as John Deere, Case, Komatsu, Caterpillar, Hitachi and others have many proprietary parts, ie. tempered glass with holes for handles and latches or curved glass. If you buy the part we can install it using the proper primers and urethane. Please confirm that glass from the dealer is correct before service call. UV stabilization and helps against yellowing, repeat breakage, loss of light transmission and coating failure. Paint, adhesives, petroleum based product resistant Improved resistance to weathering surface. The coating is applied to both sides, and therefore helps to eliminate second-surface decoration. ARC AUTO GLASS supplies 1/4" Lexan which is the same thickness as 1/4" AS1 Laminated Safety Glass, the most common thickness for Laminated Safety Glass applications. Good alternative for Tempered Glass applications because the Lexan can have holes drilled through it for various handles and latches. Polycarbonate is being used on the OEM level by Caterpillar, John Deere and other manufacturers.